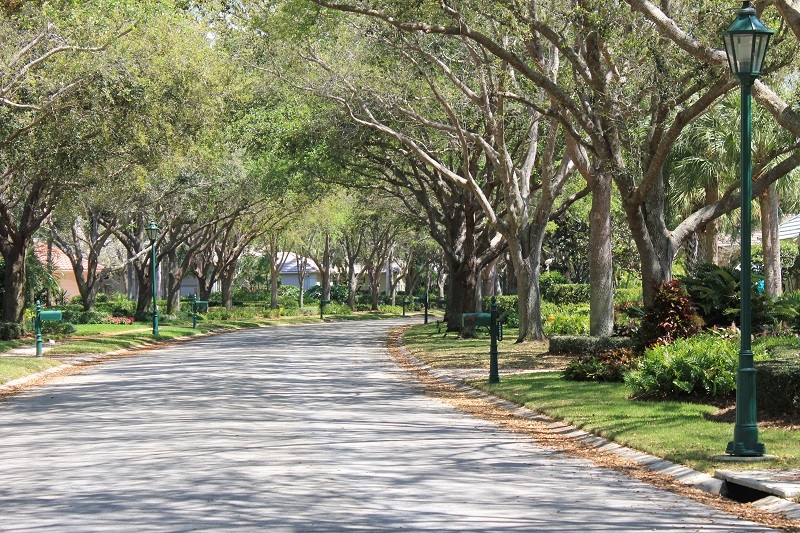 Nestled among 488 acres on the Cocohatchee River in North Naples, Colliers Reserve is one of Naples’ most exclusive equity country club communities. Scenic river outlooks, boardwalks and meandering walkways make this a tropical paradise. Birds and wildlife abound and there are 50 acres of upland preserve maintained as a gopher tortoise habitat. 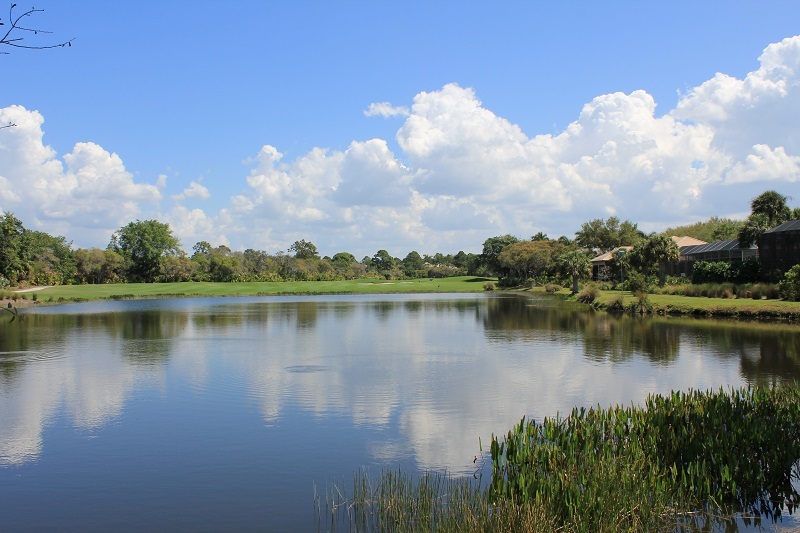 It was the first Certified Audubon Signature Sanctuary in the world and received the first Florida Governor´s Award for Sustainable Development. Collier’s Reserve is home to 224 exceptional custom single family homes, each with a view of the river, lake or golf course. Homes range from 2,800 to 7,800 square feet with three bedrooms plus a den up to six bedrooms plus a den and two or four car garages. 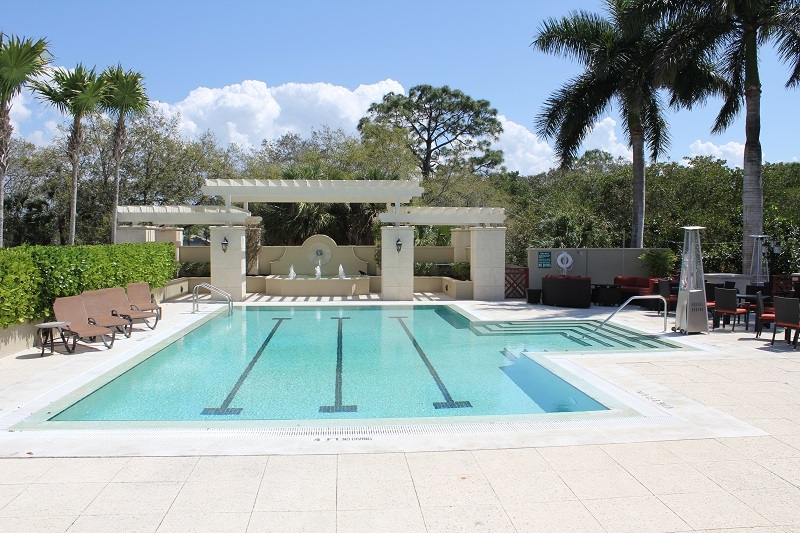 Most have their own private pool and if not, there is generally room to ad one. 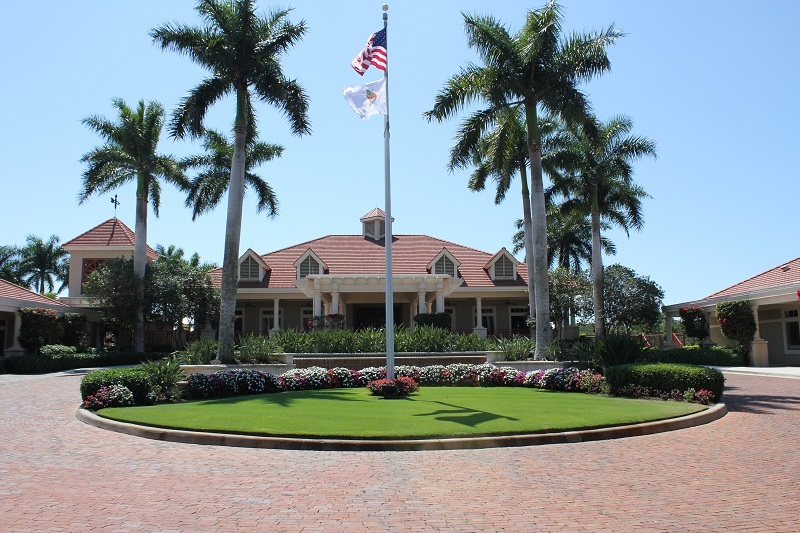 At the heart of Collier’s Reserve is the Clubhouse featuring lounges, an exercise center, lap pool and the Boathouse for casual riverside dining and the river plantation-styled Clubhouse for casual, formal, or private dining. 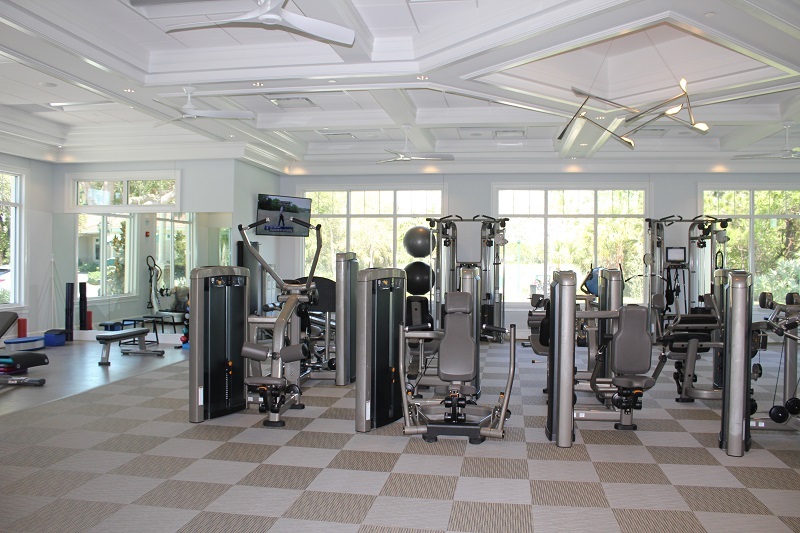 Adjacent to the Clubhouse is the Tennis Center with four lighted Har-Tru tennis courts, two Pickleball courts, and a beautifully designed new Fitness Center with state of the art equipment. Collier’s Reserve with its premier location on the Cocohatchee River provides the ideal setting where members can canoe or kayak through the winding mangroves all the way to the Gulf of Mexico. Fishing from the dock or by boat is a great way to spend a leisurely afternoon. 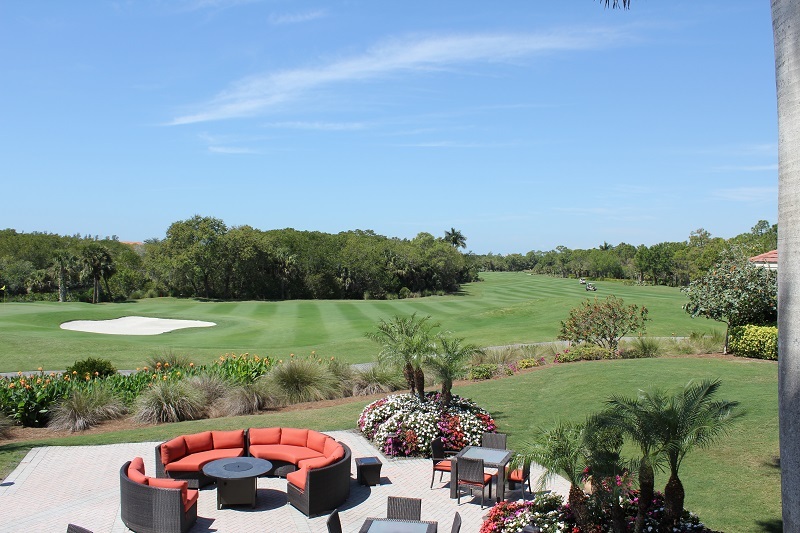 Members enjoy a classic Arthur Hills golf course that is designed for players of all levels. The 6,837 yard 18-hole layout provides stunning views of the river, freshwater lakes and natural preserves where you can see bald eagles perching on the large snags and osprey nesting along the many wildlife corridors. The 18th fairway embraces the river, providing a view like no other. The facilities include comfortable men´s and ladies´ locker rooms and a driving rage and putting and chipping greens. With only 300 golf members, Colliers Reserve is the perfect home for the avid golfer. The community is located just east of Tamiami Trail on the north side of Immokalee and has a 24 hour manned entry gate offering exceptional privacy. If you are looking for gracious living in an upscale golf community, you will definitely want to check out Colliers Reserve.